Pilates is an exercise method created by Joseph Pilates (1883-1967) to stretch, strengthen, align and balance the body. Pilates has evolved over the years, but the basic concepts of spinal stability and core strength remain integral. Its popularity is a testament to its accessibility to all ages, fitness levels, body types and limitations. 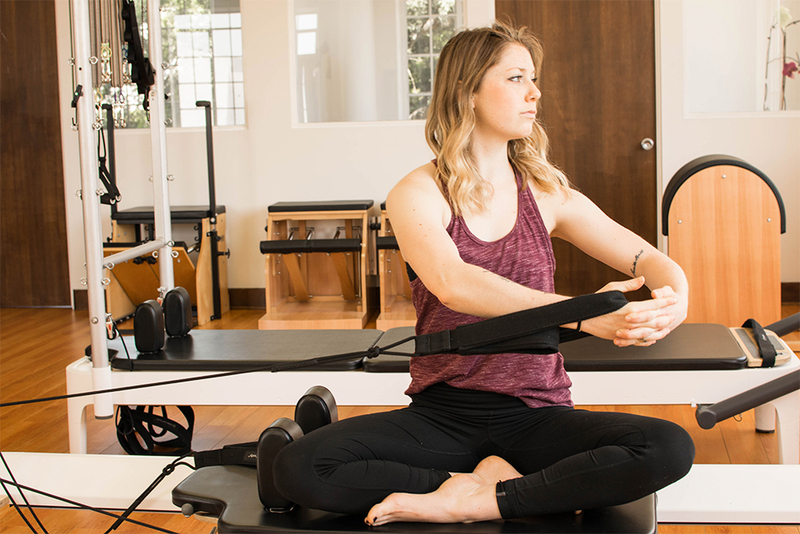 Pilates can be mat-based or equipment-based utilizing specialized apparatus. 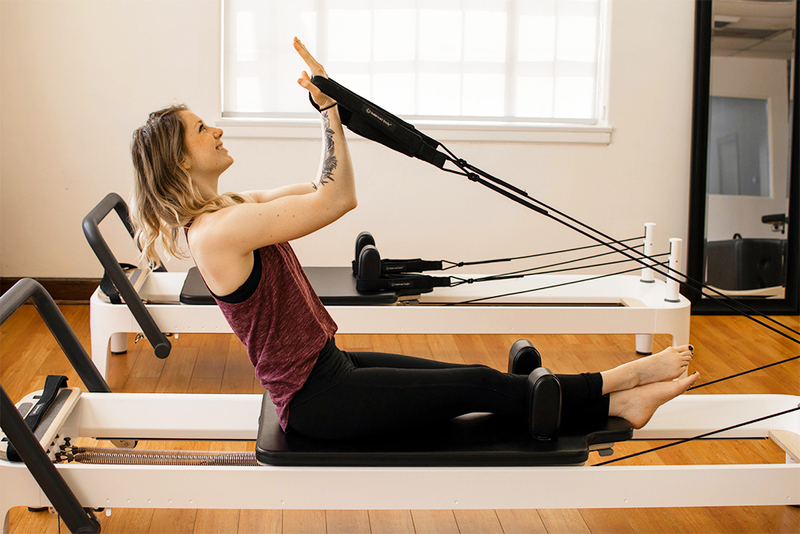 Gold Line Pilates features instructors from several different schools of Pilates ranging from strict Classical Method to Contemporary Hybrids. 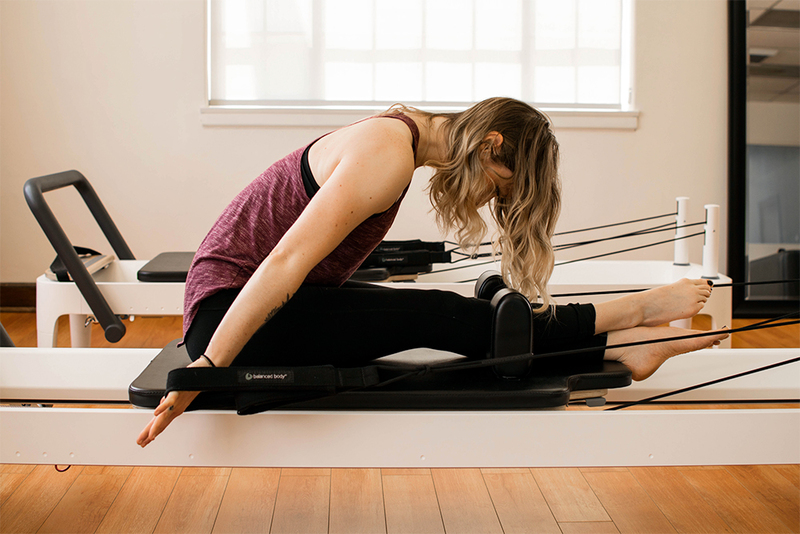 The list of benefits of a regular Pilates practice is literally endless. Practitioners report a full gamut of benefits from less back pain to a total body transformation.